It's fair to say that Nintendo's latest mobile title, Animal Crossing: Pocket Camp, has met with a mixed reception. In the press, reviewers have expressed a number of complaints about the game, including its monetisation mechanics, intermittent server issues and lack of certain gameplay elements that were found in earlier console versions of Animal Crossing. 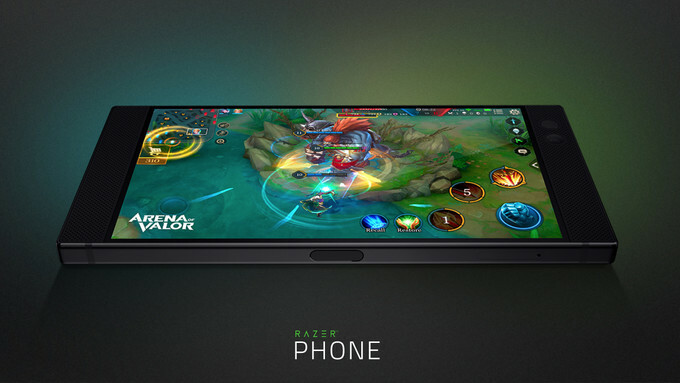 What phone is best for playing MOBAs like Vainglory and Honor of Kings? 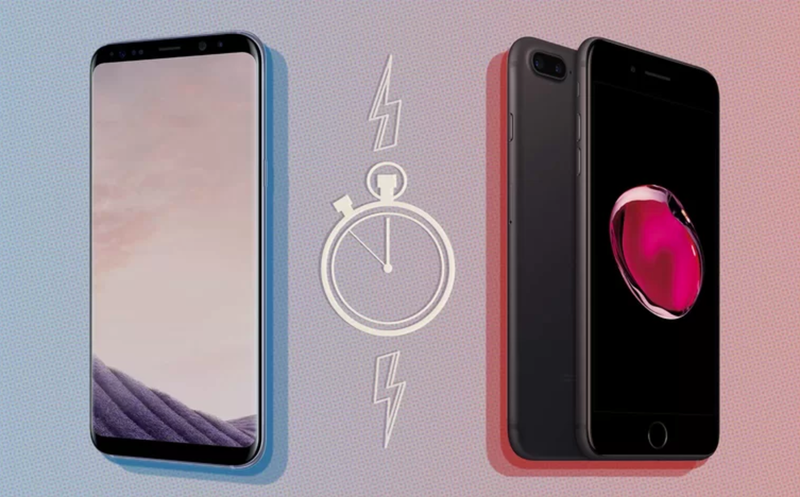 MOBAs are hugely taxing games on mobile devices, involving intense multiplayer battles that last up to 30 minutes and punish every part of a phone's anatomy from its CPU to its GPU to its modem. 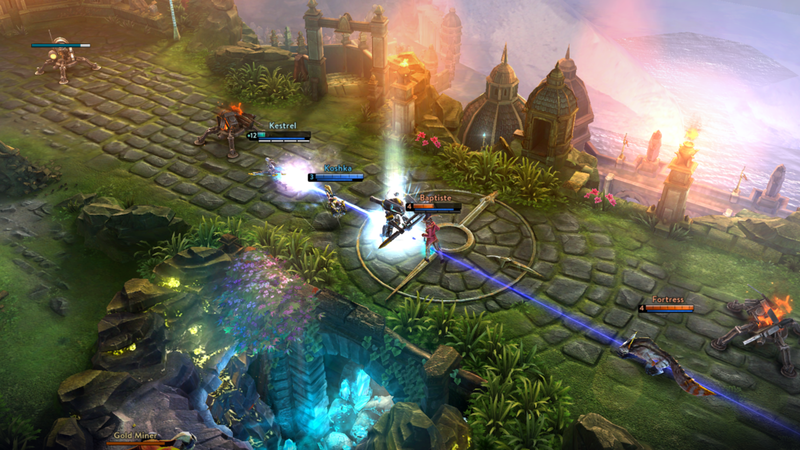 Put simply, not every phone can handle a MOBA. Can yours? 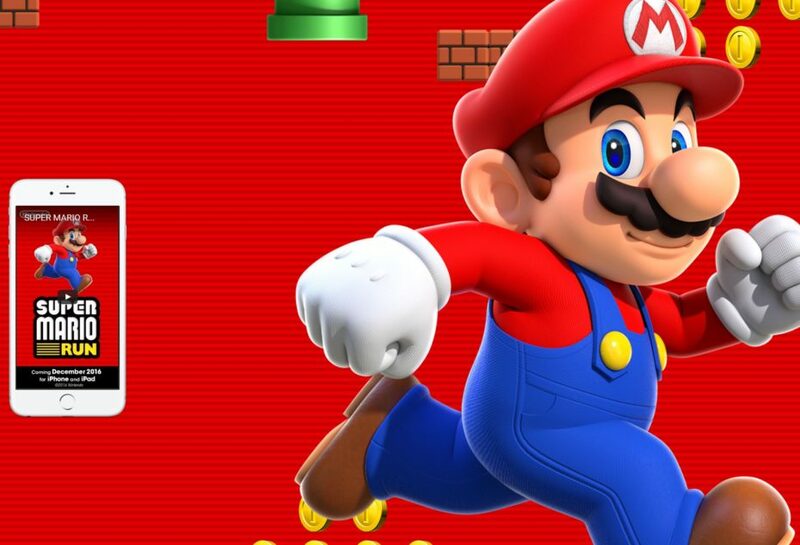 Does 'Super Mario Run' set a new benchmark for mobile gaming performance? Mario has arrived fashionably late to the iPhone party and no one is holding it against him. Such is Nintendo’s reputation for quality that many gamers are actually expecting this week’s launch of Super Mario Run to set a new standard for mobile gaming.